KING KRULE new album THE OOZ out today! 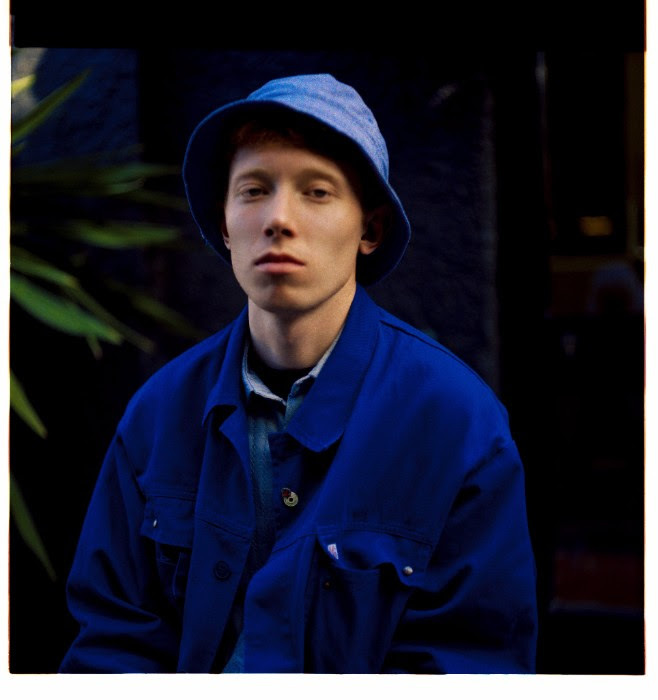 King Krule returns with the dense, sprawling The OOZ, out today via XL Recordings / Remote Control. 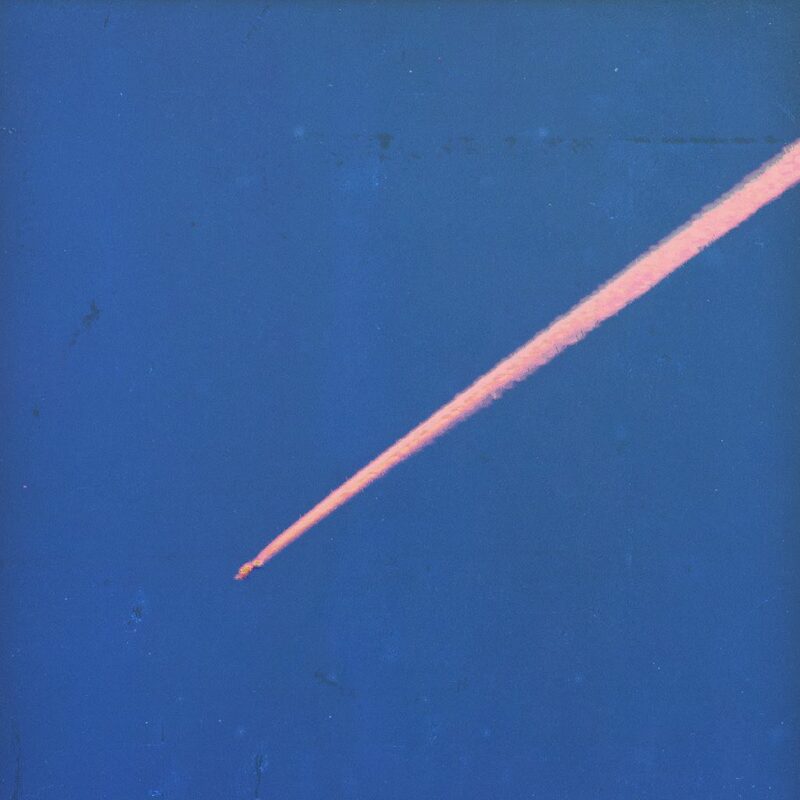 Drifting and seeping through the cracks of South London like the album title, King Krule (Archy Marshall) casts an unflinching eye over his kingdom, transforming his observations of all the disorientation and heartbreak of his youth into piercing narratives and poetry that are both startlingly honest and brutally beautiful. With The OOZ, Marshall finally takes the crown as poet laureate for the dazed and confused generation, painting a bleak and sometimes harrowing picture of a rapidly splintering city. Where debut album Six Feet Beneath the Moon, released in 2013, was a rigorous, rambling excavation of Marshall’s expansive body of work to date, The OOZ snaps into focus quickly and sharply, his modus operandi coming into view almost immediately. Over jazzy curlicues and guitars, the opener ‘Biscuit Town‘ sets out its stall irresistibly as Marshall sings about rapidly disintegrating romance and personal dissolution with acute, almost painful detail. These wrenching themes of self-annihilation and fraying relationships seem inextricably linked in Marshall’s eyes – once you lose yourself to someone else, you inevitably wind up losing yourself completely when they leave – and recur in other tracks. “Why’d you leave me? Because of my depression? You used to complete me but I guess I learnt a lesson” he spits on the roiling ‘Midnight 01 (Deep Sea Diver)’, and, even layered with the warm vocals of Okay Kaya, ‘Slush Puppy’ is an unsparing dissection of a couple with nothing left to give, like a Gainsbourg and Birkin ballad gone toxic. Elsewhere, things only get darker, as Marshall desperately tries to find safe harbour in the city he knows and loves, only to be thwarted constantly, as on ‘The Cadet Leaps’ and first single ‘Czech One’. Not even the synthetic high of chemicals, as shown in ‘Emergency Blimp’ and ‘A Slide In (New Drugs)’, can stanch the suffering. Although seeming at first abstract, The OOZ as a title proves oddly fitting. There are references littered throughout about its physical manifestation, or as Marshall himself says, “about earwax and snot and bodily fluids and skin and stuff that just comes out of you on a day to day basis”. But it works on a more figurative level too, with The OOZ also representing the unknown depths or horizons the solitary mind can travel to, whether it’s sinking into the deep sea or soaring through the night sky. It may be messy, unwieldy, even unsightly, Marshall seems to say – but we need The OOZ in order to exist. via XL Recordings / Remote Control.